In recent years there has been an enormous growth in open source across a wide range of technologies. With community being the connective tissue that interconnections people and workflow, it can often be difficult to measure what success looks like. 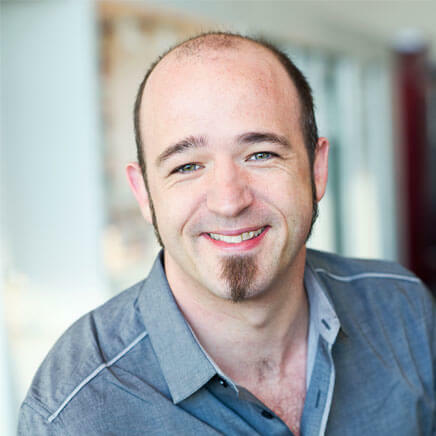 In this talk from leading community strategist and former director of community at Canonical, GitHub, and XPRIZE, Jono Bacon will cover the why, how, and methods of how to effectively measure both the tangible and intangible nature of open source communities. He will also cover the bumps in the road to avoid, and how to optimize these metrics in a cross functional capacity with other departments. All of this will be wrapped up in a fun, loose, and accessible presentation.